You have worked hard creating a great product. You know that you can help people. However, you just don’t have enough customers. If you are a bootstrapped business that’s wary of spending money on advertising, there are still plenty of options for you. 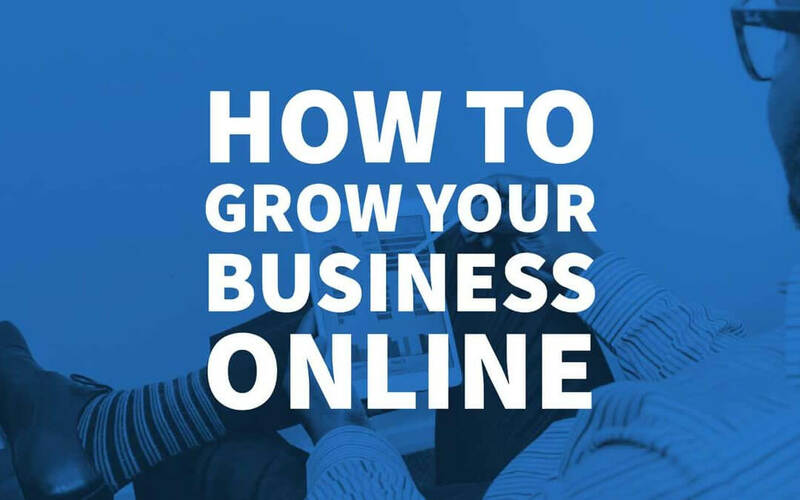 Here are some of the best low-cost and no-cost ways of how to grow your business online. Find out where your target market assembles online. Are there specific websites, forums or Facebook groups where they discuss current issues? This is an excellent opportunity for you to answer questions and be genuinely helpful. This method works because you can show your expertise and professionalism which will attract people to you. Whatever you do, resist the urge to sell. That is the quickest way to get yourself thrown out of a forum or Facebook group. If you are a freelance designer who works with e-commerce stores, merely get on Google and type in ‘ecommerce forums’ and search Facebook groups with the term ‘ecommerce’. 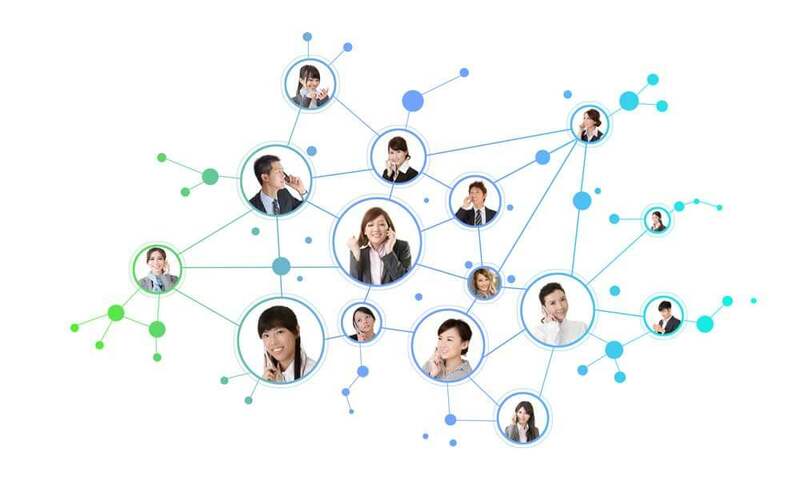 You will find a massive list of potential places for you to start networking. This is an underused marketing tactic that can have dramatic results. Sometimes called partnership marketing, it involves finding a partner business that compliments your own and producing a joint marketing campaign. An example from well-known brands is the partnership between Red Bull and GoPro. This works well because both businesses are targeting the same type of customer – young, active free-spirited people, with a sense of adventure. How can smaller businesses on a micro-budget use this type of marketing? One method would be to produce a free giveaway or free report that customers need to sign up for by giving their email address. The email list is then shared by the two businesses for a follow-up. Here is an example of a competition that could be arranged. A wedding make-up artist could collaborate with a wedding hairstylist to create a free ‘pamper evening’ for a lucky bride and bridesmaids. Each business could promote the competition to their existing clients and promote it on Facebook and other social media. It is the type of event that may even get picked up by the local press. A simple form on a website or Facebook would allow customers to enter. Both businesses will benefit from increased exposure and a list of new leads. Have you ever been shopping online for shoes and then when you are next on Facebook you are surprised to see lots of adverts for shoes? That is remarketing in action. This type of advertising is highly useful because it is aimed at people that already know the brand rather than a ‘cold’ audience. You have probably seen this type of advertising used by the likes of John Lewis and Marks & Spencer, but smaller companies can also benefit from it. Thanks to Facebook, all you need to do is set up an advertising account and place a little bit of code on your website (called a pixel). Next time these visitors to your site go on Facebook, you can show them your remarketing adverts to remind them to return to your website. Yes, this method does cost some money to advertise, but the advantage of using Facebook’s system is that you are entirely in control of the amount you spend. You set the budget, and you can stop or start at any time you want. In this respect, it is far better than advertising in a newspaper. A few years ago, social media was all about how many ‘likes’ or followers you had. Now many businesses are seeing things from a different angle and focussing on how users are interacting with their content and in particular how it is being shared. The benefits of this are clear – if you can produce content that is frequently shared on Instagram or Facebook, it will naturally reach a bigger audience. However, there is a less obvious benefit. The algorithm of these social media giants is set so that favourite posts are shown more often to a broader audience. So like a snowball rolling downhill, if your post starts getting lots of shares and likes, it will be shown to more people and if they share it… well, I think you get the picture. 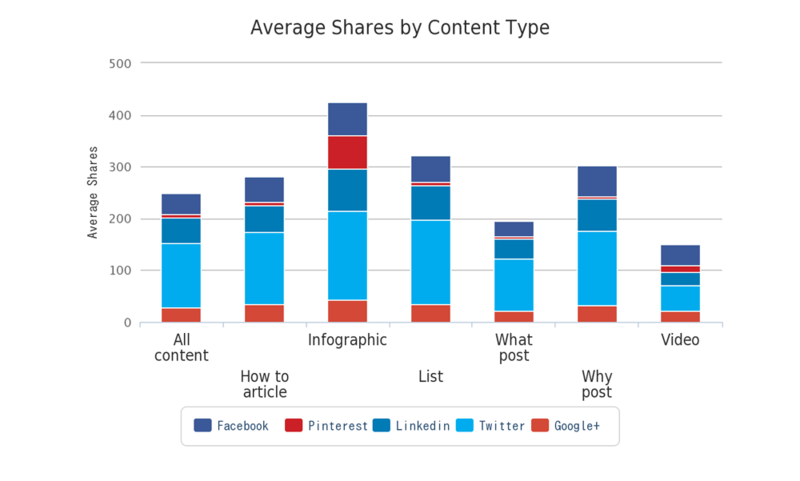 So how do you find content that could get shared? A great place to start is to find out what types of posts have been popular with your target audience in the past. 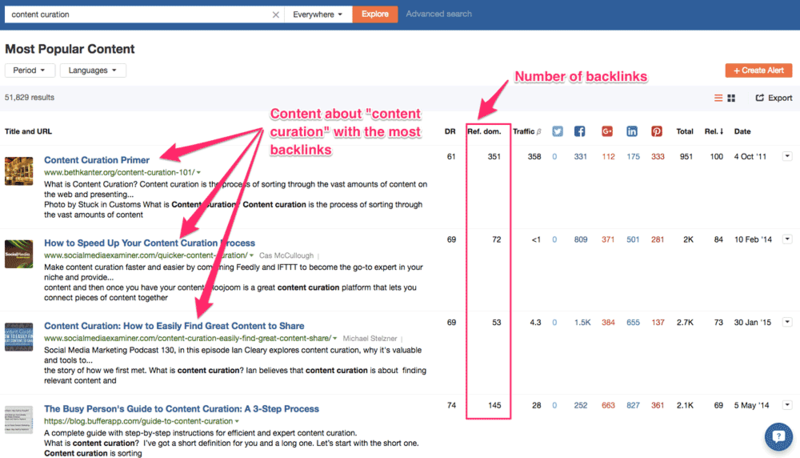 You can use tools like Buzzsumo and Postplanner to research favourite topics and then create similar content. For instance, if you are a personal fitness brand, do before and after pictures work better than motivational quotes? Alternatively, are people more interested in finding out about the latest hacks to reach their fitness goals more quickly? Once you have found out what’s working, it is now your turn to produce content that can be shared. Don’t be dismayed if you do not hit it out of the park on your first try. You are likely to need to produce numerous pieces of content before you get a real winner. 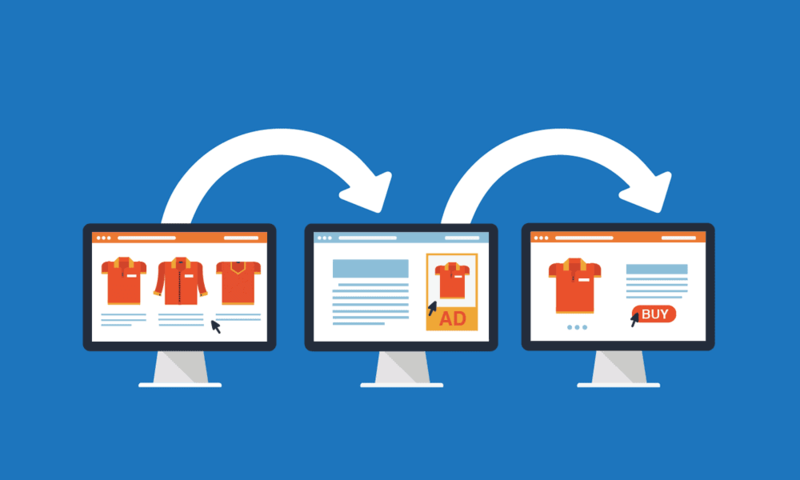 Your website is not just a place to sell your product or services. It can be used as a place where people can get to know you better, and you can show your expertise. A great way to do this is to create something that is so interesting to your target audience that they would just love to link to it. Argos produces a number buying guides for products such as child car seats. This is the ideal type of content that the owner of a parenting blog may want to link to. By producing linkable content, you are likely to get more traffic coming from people clicking on those links. However, even more importantly, it influences your ranking in Google. The more good quality links you have pointed to your site, the more Google will see you as a trusted information resource, and your reward is a better placing in the rankings. A video is one of the most underused mediums for small businesses. It may be due to owners not wanting to appear on camera or a perception that it is technically too advanced. The truth is that online video has never been more straightforward, or cheaper, to produce. The results can also be spectacular. The stats confirm how online video consumption is increasing. Over a billion hours of video are watched each day on YouTube and over 100 million hours on Facebook. So how can you benefit from this vast audience? If you are on Facebook, post a problem-solution video. This type of video states what kind of problem your audience is having and then positions your products as the solution. This can work well for physical products such as Beard King. Before you dismiss this product, be aware that this is a million dollar brand that was built on simple videos like this. Customer testimonials are also another effective way to use video. 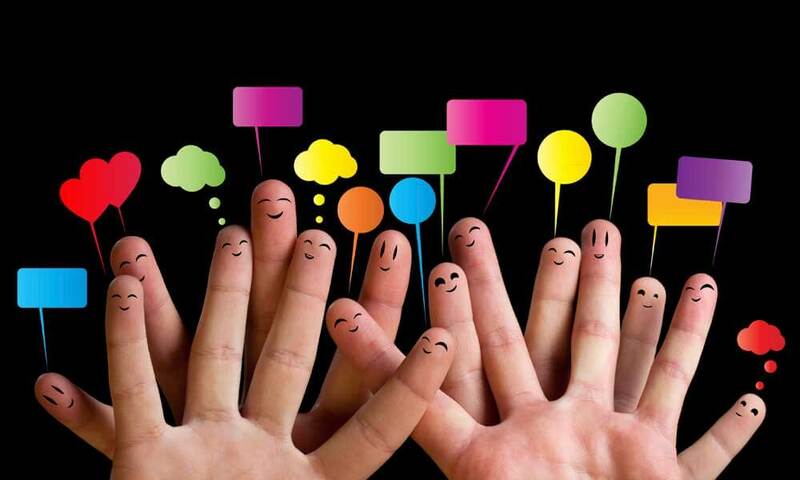 Social proof is a significant factor that can give customers the confidence to buy. An example can currently be seen on the Huel website. This is a meal replacement product, and the video does an excellent job of explaining the benefits of the product and providing social proof. Every industry has a group of people that are seen as the thought leaders, influencers or dominant brands. These people tend to have a significant following on Facebook, Twitter, YouTube or an email list. Moreover, most importantly, their followers take the advice of the influencer. If you can craft an offer that is beneficial to everybody, you have the potential to reach thousands of people for very little outlay. If you have a physical product, this could be as simple as contacting influencers and giving them some free product in exchange for an honest review on their channel. For instance, a new skin cream company could approach beauty bloggers and vloggers to offer them 7-day trial packs of their products. Emmanuel Eleyae used influencer marketing for his women’s cap business, where he partnered with female YouTubers with a big audience. He was able to grow his business online from zero to $80,000 per month in 9 months using this strategy. However, what if you offer a service such as branding, rather than a physical product? You can still use this type of marketing if you are creative. Our visual branding expert could approach a marketing guru to offer his followers the chance to “Win a free business rebranding worth £750″. A competition like this could work particularly well for a new business that typically has more time than money to spend on marketing. Growing your business online need not be a tedious chore. By implementing some of these ideas, you can have fun as well as increasing your bottom line. Author Bio: Ashley Ranwell is a passionate writer about small business marketing and technology. First Line IT kindly helped in the research of this article. I think starting black hat is probably quite a risk nowadays, with most people more likely to jeopardize their brand from the go. I would recommend starting white hat, then you are sure your site and brand identity are genuine.